If you have bats in the attic, raccoons on the roof running around or any other sort of critter in your house these guys are the ones to call. You want a company that not only out performs the competition but is also using today's technology to get the job done! 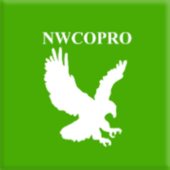 If you do call them for a quote or an opinion be sure to let them know you found them on NWCOPRO! 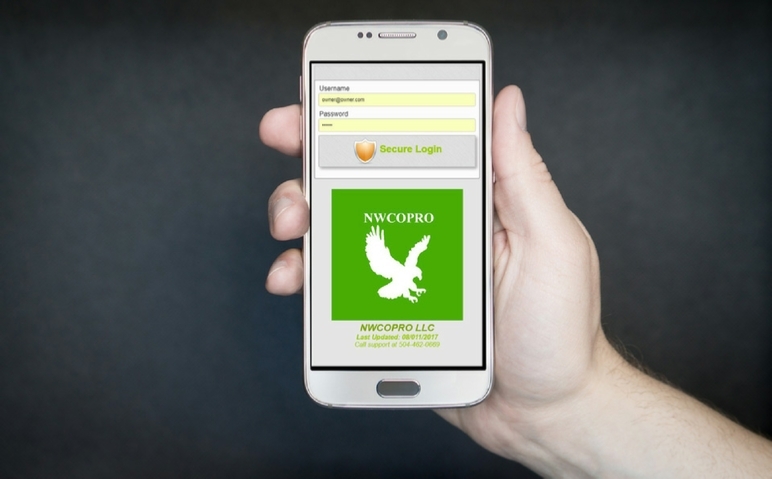 The Technician App allows your techs to not only get to their job, but to add photos, create reports, and perform equipment tracking via barcode scanning. Auto-notifications let you know when they check in and out of job sites, and when they are on their way to the next job! Quickly get an overview of Jobs and or your phone calls! Free for the first 30 days, and then 26.50/month Unlimited users. BETA testers will remain at the lower price when it jumps to $75 for new signups! Sign up FREE Today to check it out. Looking for a wildlife control professional?